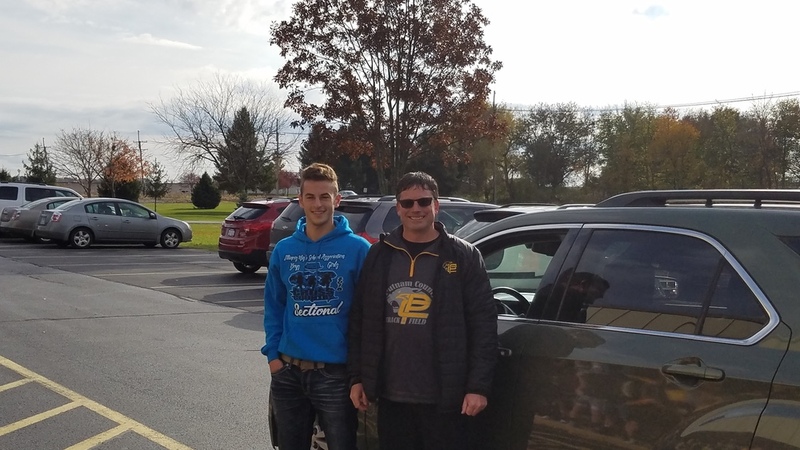 The Putnam County High School students and staff had a State send off for senior Michael Dzierzynski and Coach McConnell on Friday, November 2nd at 10:45. Michael qualified for the State Finals in Cross Country and will compete at Detweiler Park on Saturday, November 3, 2018 at 10:00 AM. We wish Michael and Coach McConnell the best of luck!! Copyright © putnam county cusd 535 2017. All rights reserved.